Determined to make history, American students Georgia and Matt travel to the remote Exmoor in North Devon to capture footage of legendary panthers that are said to roam the moor. The couple are joined by an animal tracker, Fox, who’s been tipped off on the whereabouts of the creature thanks to a witness who narrowly managed to escape its clutches. The trio’s quest leads them to an unforgiving terrain where they uncover a series of dead bodies that have been methodically dumped in the forest and bear no signs of an ‘animal attack’. When they realise they are not the only people in the woods, the students soon begin to question Fox and his motives for guiding them there. 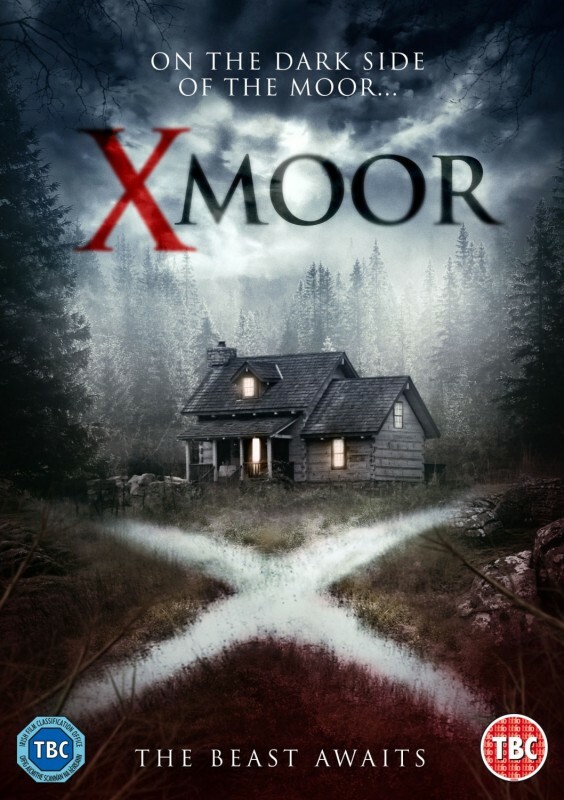 Fox finally confesses that the true nature of their search is to capture a murderer who has been killing young prostitutes and dumping their bodies in the moors.